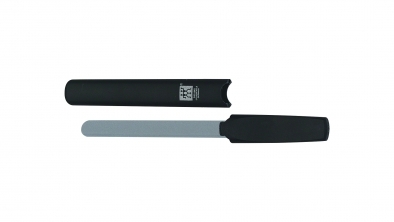 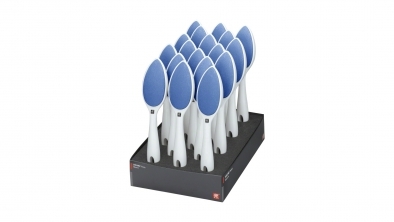 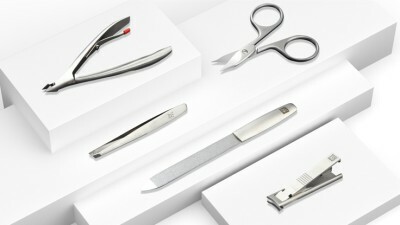 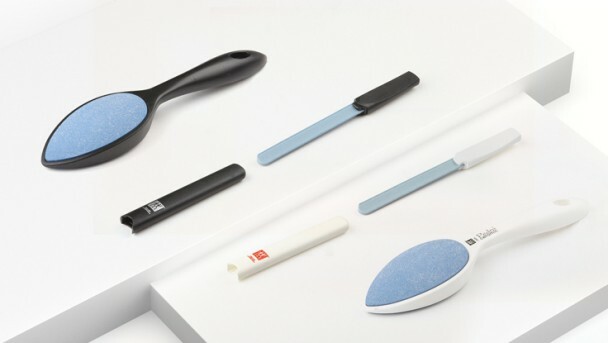 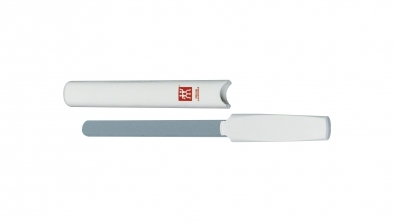 ZWILLING Ceramic Beauty Care instruments are efficient and enduringly functional. 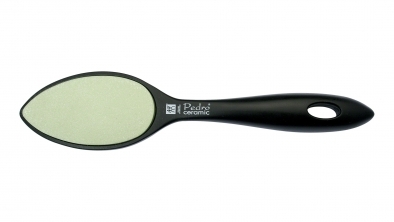 For natural removal of corns, massage care, cleaning stressed hands, and gentle nail care. 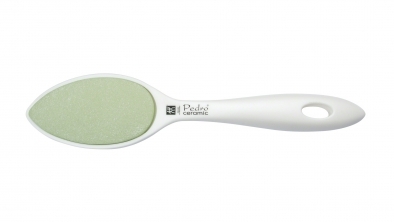 Mineral ingredients are used for soft, gentle care. 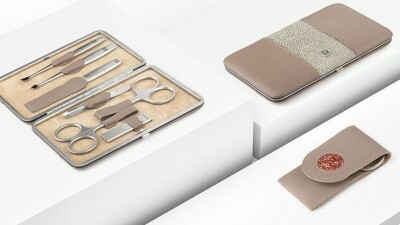 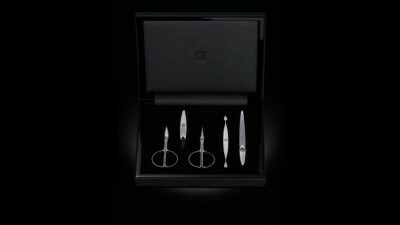 Manicure and pedicure instruments made of ceramic, porcelain or glass.